Kinlin XR-31T rims are manufactured in Taiwan from their own “super alloy” KLM41 aluminum and formed using Kinlin’s proprietary T10 forming process. 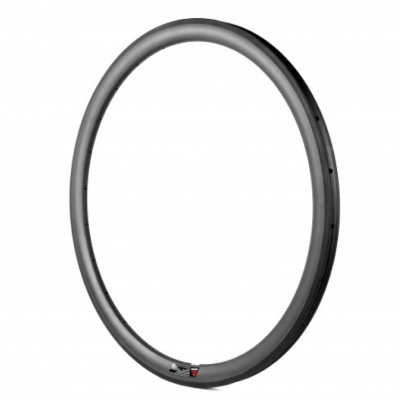 What lies beyond these technical terms is a rim series that is both lightweight and strong, without the astronomical pricing that seems to accompany other manufacturers’ high-end aluminum rims. Kinlin’s reputation for superior aluminum construction has been proven through over a decade of use in the cycling industry. The XR-31T possesses a truly versatile design, with a 31 mm deep cross section for superior aerodynamic response and impressive overall strength. This rim is one for the sprinters, the roleurs, and the gravel grinders, but even the climbers could find contentment with its best-in-class weight. Following recent trends, the XR-31T boasts a striking 24 mm width, a road tubeless compatible tire bed, and a clean looking disc-specific option. 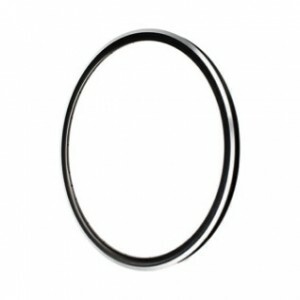 A wide rim such as this increases the internal air volume of a standard road tire, while also allowing the use of wider tires like those used in cyclocross or gravel road races. The main benefit of an increased tire air volume is the ability to run lower pressures, which reduce road chatter, increase rider comfort, and decrease rolling resistance. 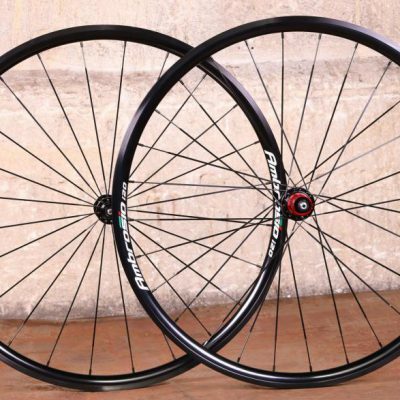 The application of tubeless compatibility further compliments this design, allowing for even lower tire pressures without the risk of pinch flats. 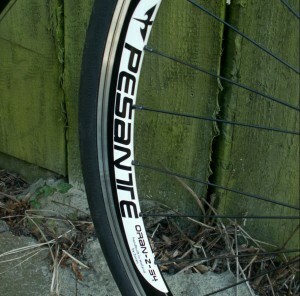 The sealant used with a tubeless tire will also reduce the likelihood of flats from minor punctures.